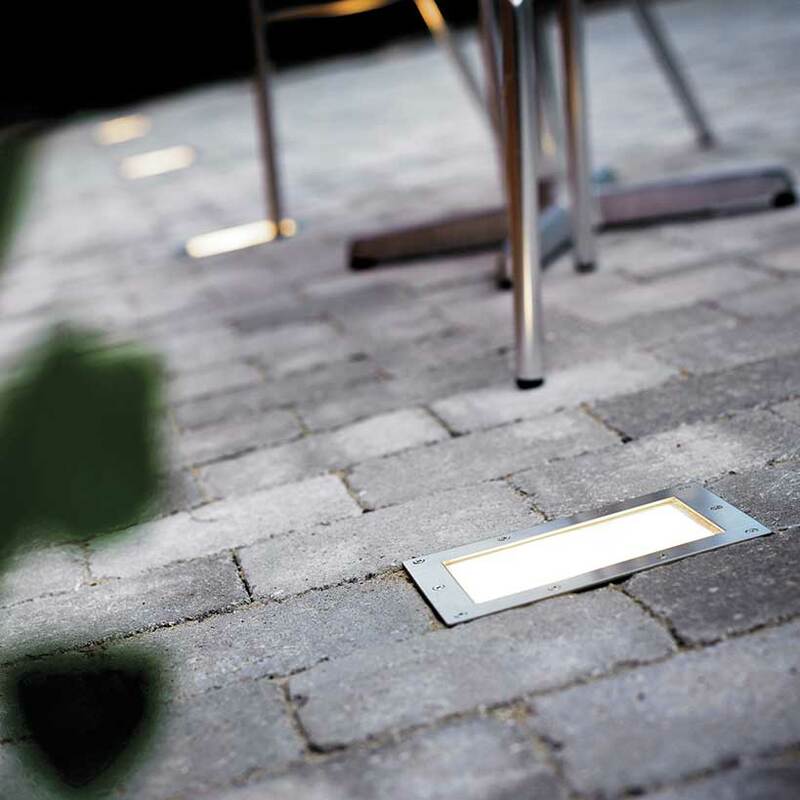 Most of our string lighting and connectable lighting (such as the Garden Zone Collect and Connect) are wired as either a series or a parallel circuit. 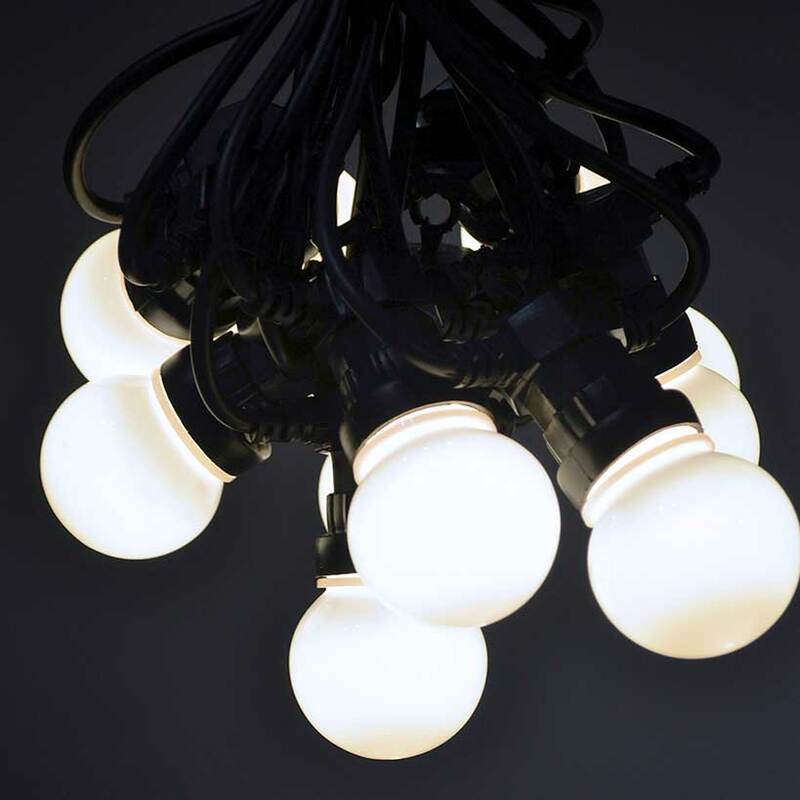 The way a set of lamps is wired determines how a set of lights will function if there is a breakage in the wiring or bulbs. 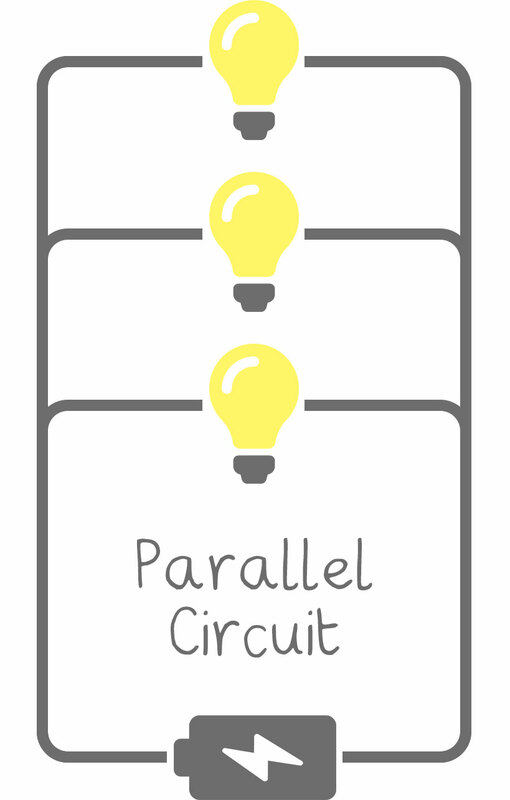 Both series and parallel circuits have their advantages and disadvantages. 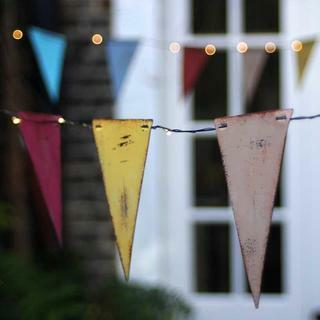 We will elaborate on this page. 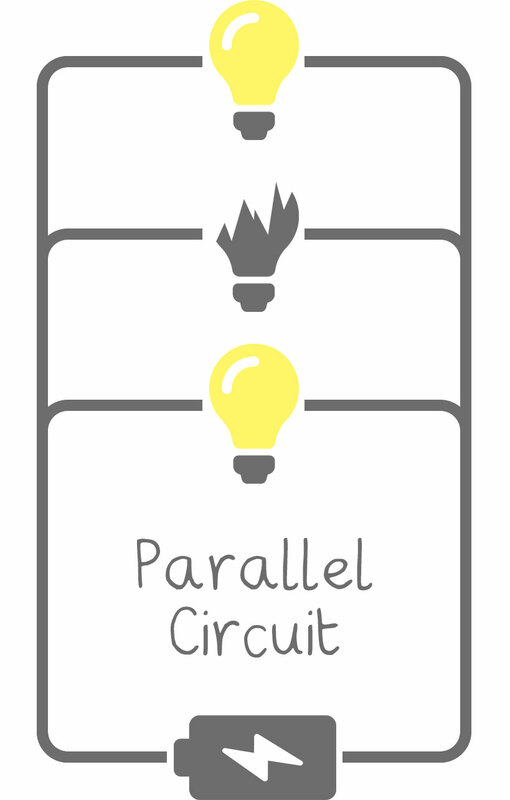 Lamps connected in a parallel circuit also tend to glow brighter than lamps connected in a series circuit. 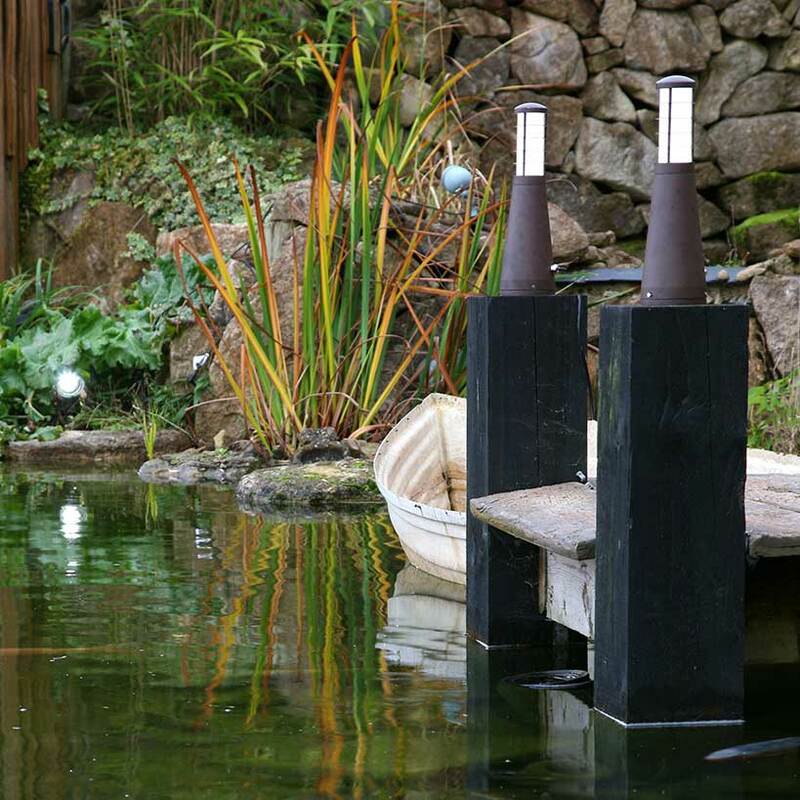 This is because each lamp draws an equal amount of energy from the power source to illuminate each bulb individually. 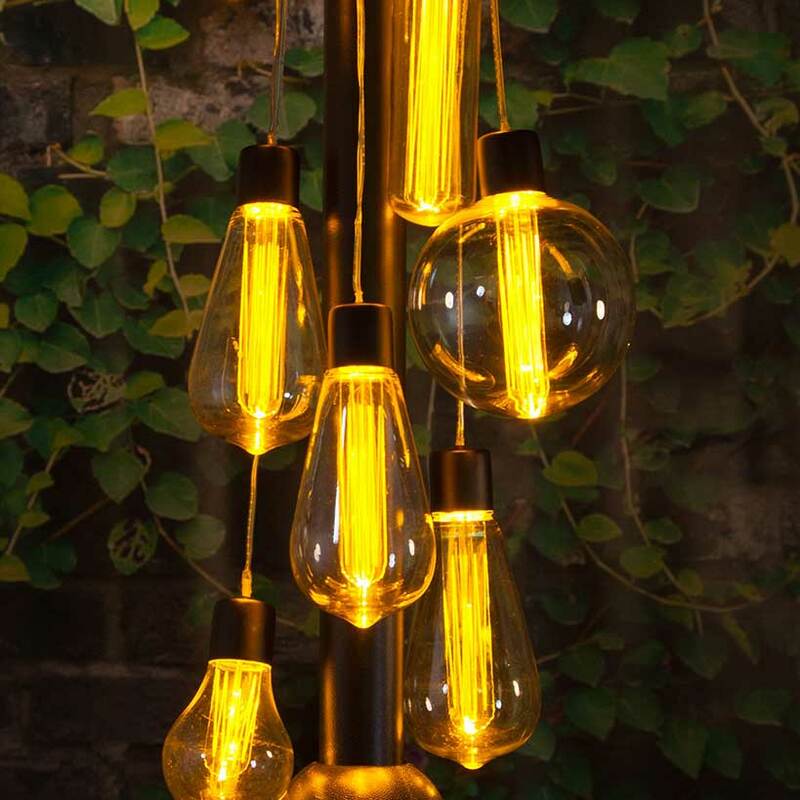 Lamps wired in series circuits, on the other hand, glow dimmer as energy is lost as it travels through each bulb and into the next. 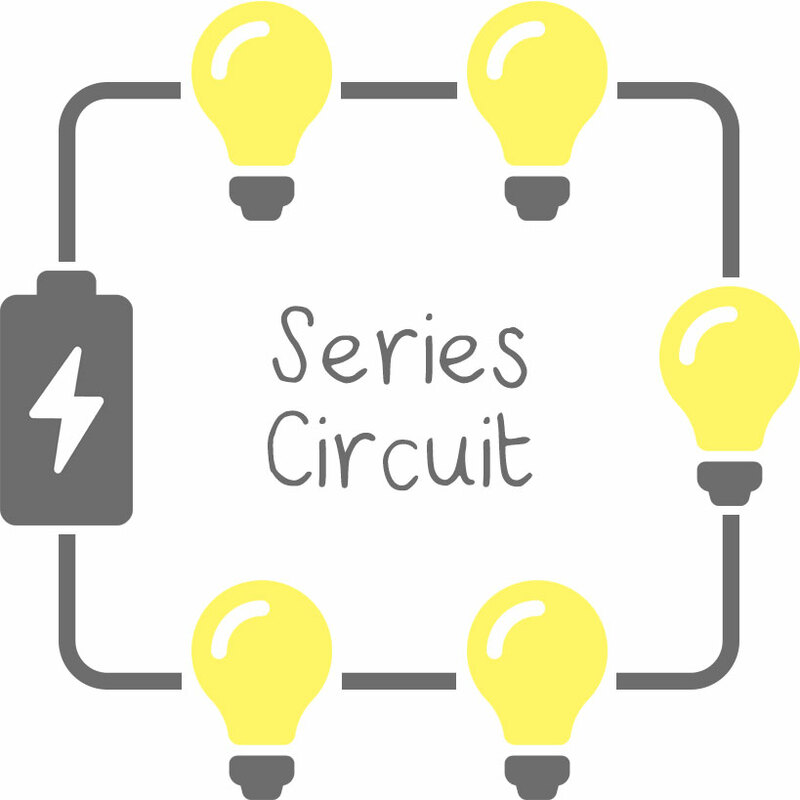 The circuit compensates by dividing the current across the number of bulbs there are. 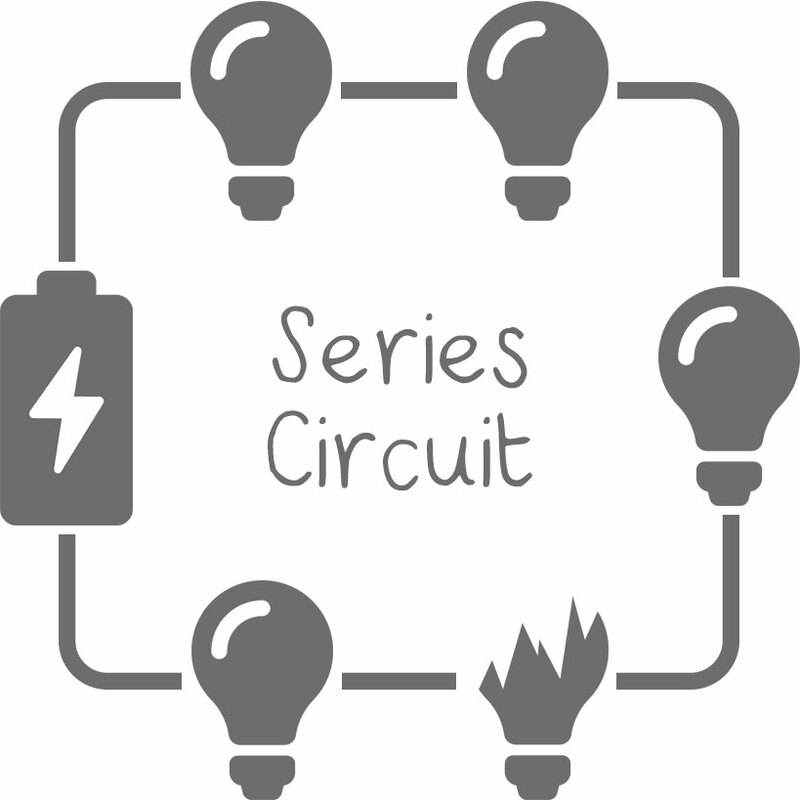 Please do not hesitate to get in touch with us if you are having trouble understanding series and parallel circuits, or if you would like more information about a particular light. We will be more than happy to help!